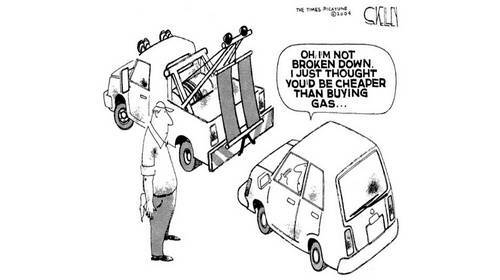 Can you laugh about the high price of gas? Me neither. Wonder who IS laughing about it? 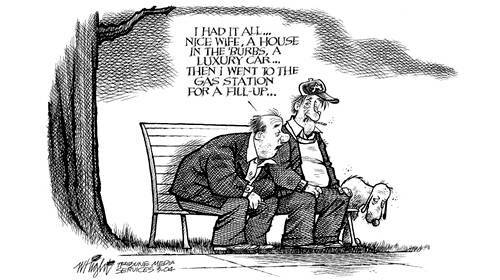 Oil company exec's? Senators and Congressmen? Middle Eastern Sheik's? Let's have some fun with it anyway? 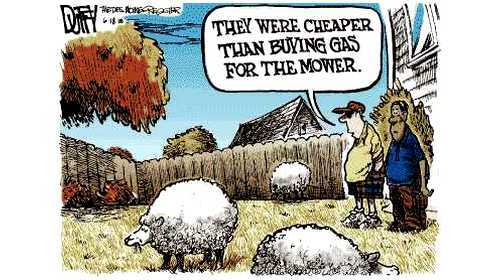 Take a look at Funny Gas Prices humor. Try to smile in the midst of your pain! Is the price of gas getting too far out of line? Are big oil companies asking too much for their gas and oil products? 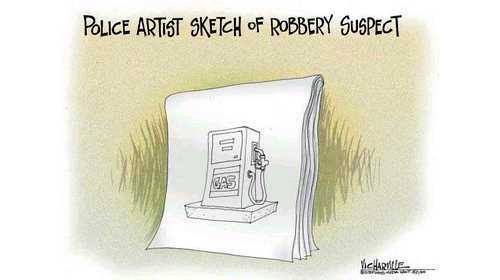 Are rising gas prices a government conspiracy? Why do gas prices drop before a major political election? 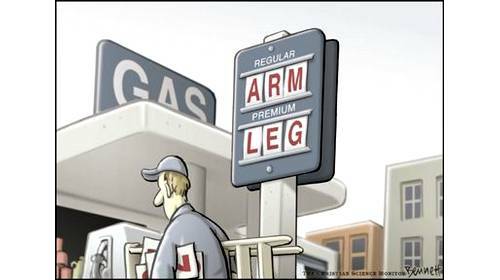 Why do gas prices rise soon after a new president is elected to office? Remember when it only took _______ dollars to fill your tank? (fill in the blank). If you remember the early 70's and the "me generation", you could fill your tank for less than $10. 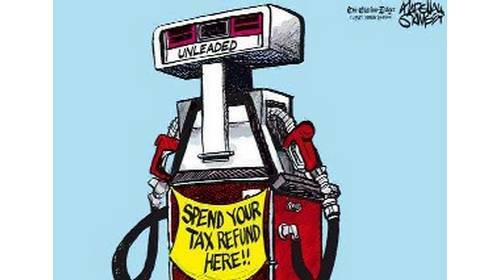 If you remember the late 70's with gasoline lines and government promises to fix it, you could fill you tank for more than $40, after waiting in line for 45-90 minutes. 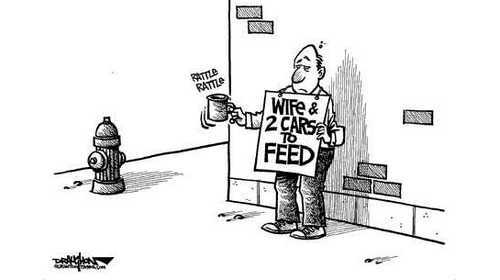 If you remember the early 80's and the beginning of Reaganomics prosperity, you could fill your tank for less than $20. If you remember the early 90's, you could fill your tank for less than $30. If you remember 9-11, you could fill your tank afterwards for more than $60. If you remember the presidential election of 2008, you could fill your tank for more than $100. 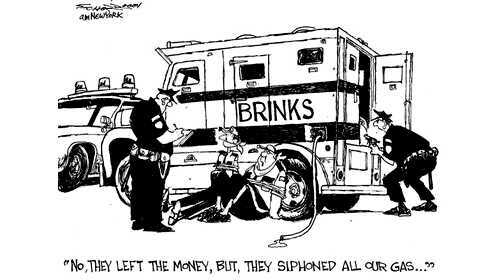 Wow, maybe it's the government we should worry about instead of the oil companies? 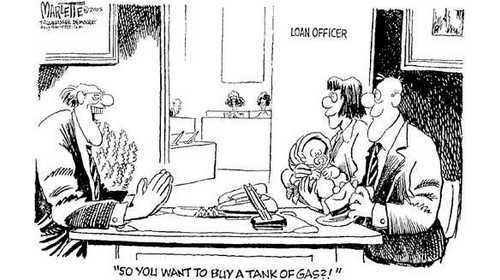 So You Want to Buy a Tank of Gas?